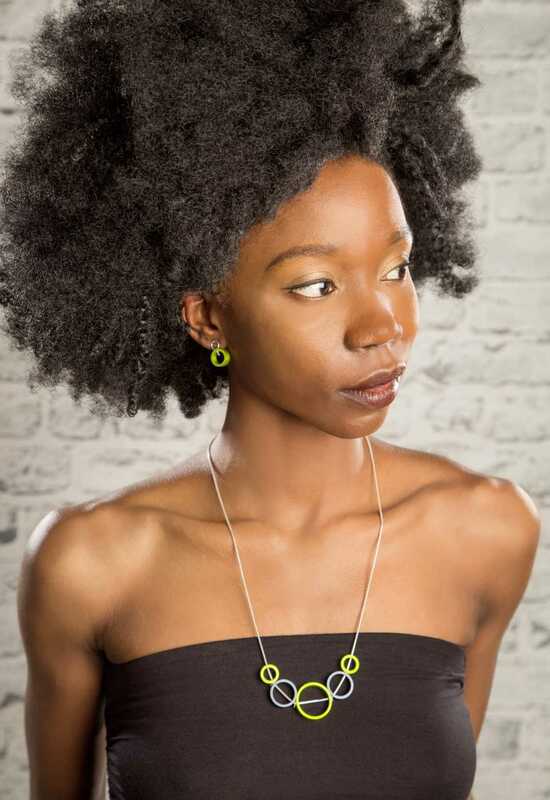 Contemporary Designer Jewellery handmade in Britain since 2002. Industrial aluminium and sterling silver transformed into urban chique pieces of designer jewellery. Architectural aluminium, stainless steel and sterling silver reconstructed into bold utilitarian contemporary jewellery.